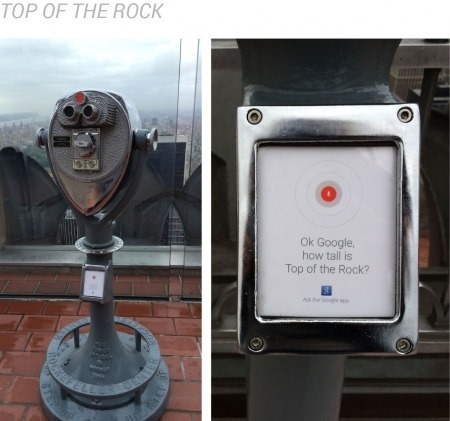 Adweek published an article highlighting some of Google's unconventional advertising in the Big Apple, all of which uses physical items to highlight searches one might make wherever they happen to be. 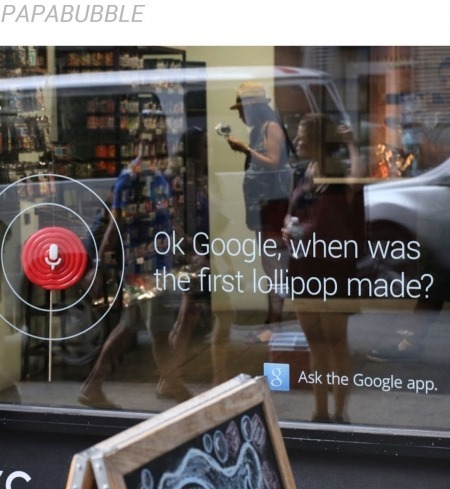 For example, the Papabubble candy shop on 380 Broome Street uses one of its lollipops as a stand-in for the Google Now/Search microphone icon. Don't read too much into that, Android L enthusiasts - it's not as if they didn't sell lollipops before. 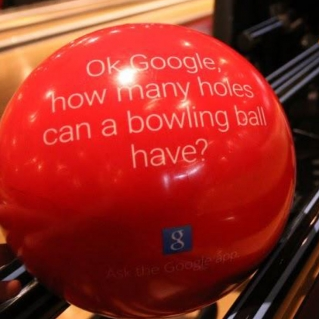 My personal favorite is probably the Google-branded bowling balls at Brooklyn Bowl, on 61 Wythe Avenue. 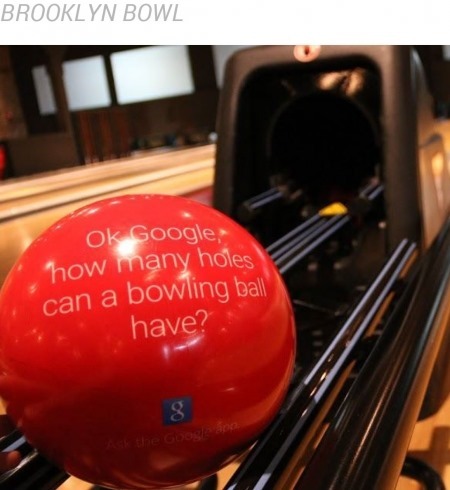 The ads were created by 72andSunny, a major advertising firm responsible for such notable ads as the live-action Destiny and Modern Warfare commercials, a whole host of Samsung advertising, and the current "ask the Google App" campaign. New York City residents can check them out all over the city, and the rest of us can see more examples at Adweek. New Yorkers, if you've got any particularly cool ad photos to show us, leave 'em in the comments section. [Weekend Poll] Skins: Will Your Next Phone Run A Clean Android, Or An OEM UI Layer?